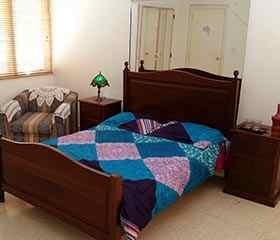 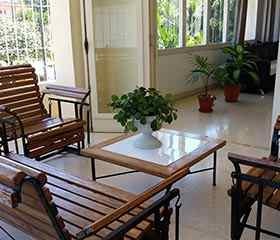 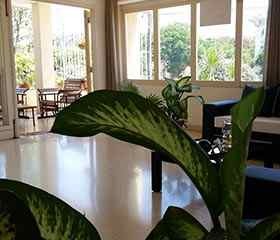 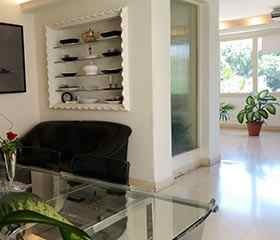 Wonderful horizontal propriety on G Street (Avenue of de President) in the center of Vedado and very near to Malecón, it is offered by Dinorah and Nelson for your stay in Havana , by the time that you want. 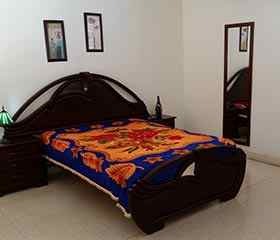 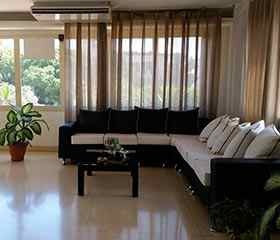 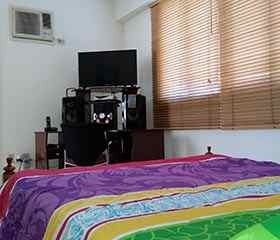 We are sure you will feel very happy with its comfort and tranquility, beside it will be very economical. 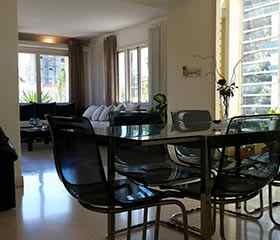 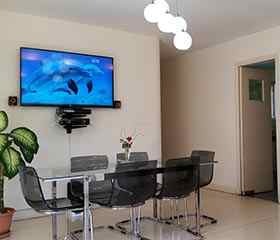 Guess can enjoy an apartment with: living room heated a nice and large terrace to enjoy a beautiful view, kitchen, 3 heated bedrooms, 3 bathrooms, and TV in rooms, telephone, cold and hot water and other amenities. 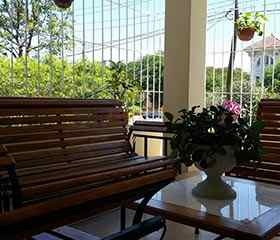 Nearby places: Cerca de Malecón, la Rampa, Hotel Presidente, Focsa, Cohiba, Riviera, Habana Libre, Capri, con sus Bancos y Casas de Cambio (CADECA), Teatro Mella, Trianón, Hospitales del Vedado, además de múltiples Bar-Restaurants.